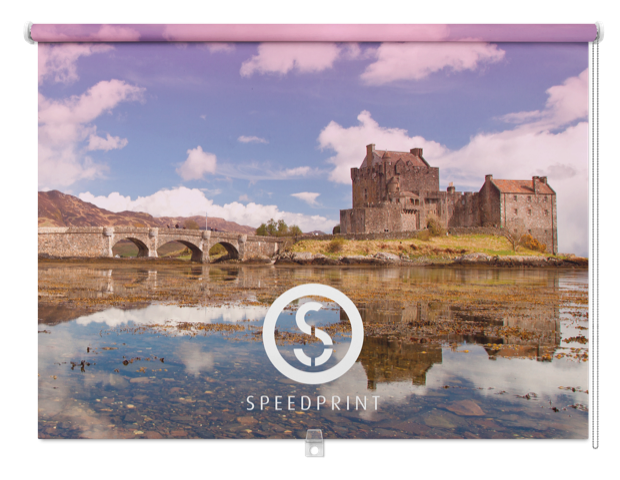 Welcome to the online home of Speedprint, litho & digital printing experts and large format specialists based in Inverness, the heart of the highlands. 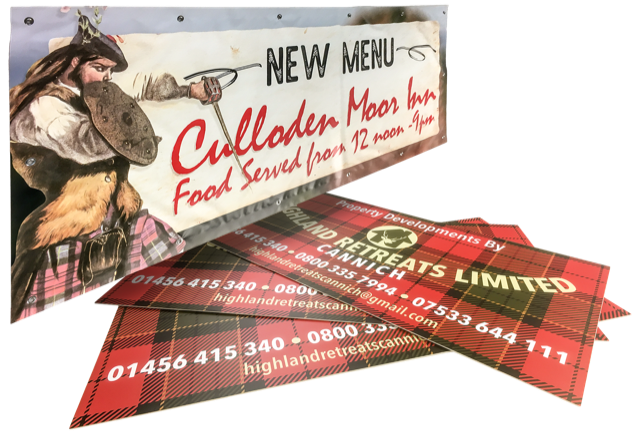 We pride ourselves on our quality, service and competitive prices and we offer a complete service to clients throughout the Highlands and Islands of Scotland. 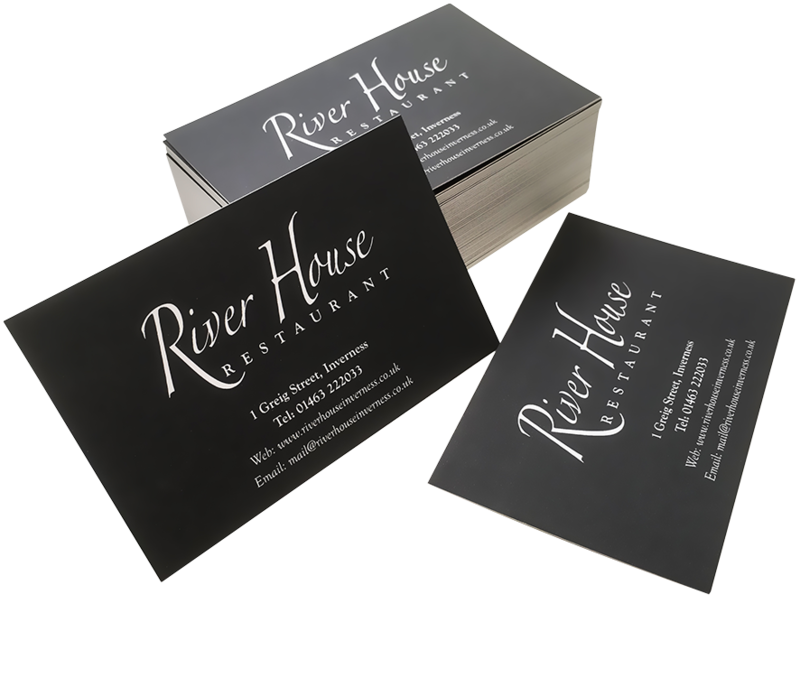 From colour leaflet printing and brochures to large format plans, business cards, banners, vinyl and signage. We can promise you a prompt, courteous and efficient service. 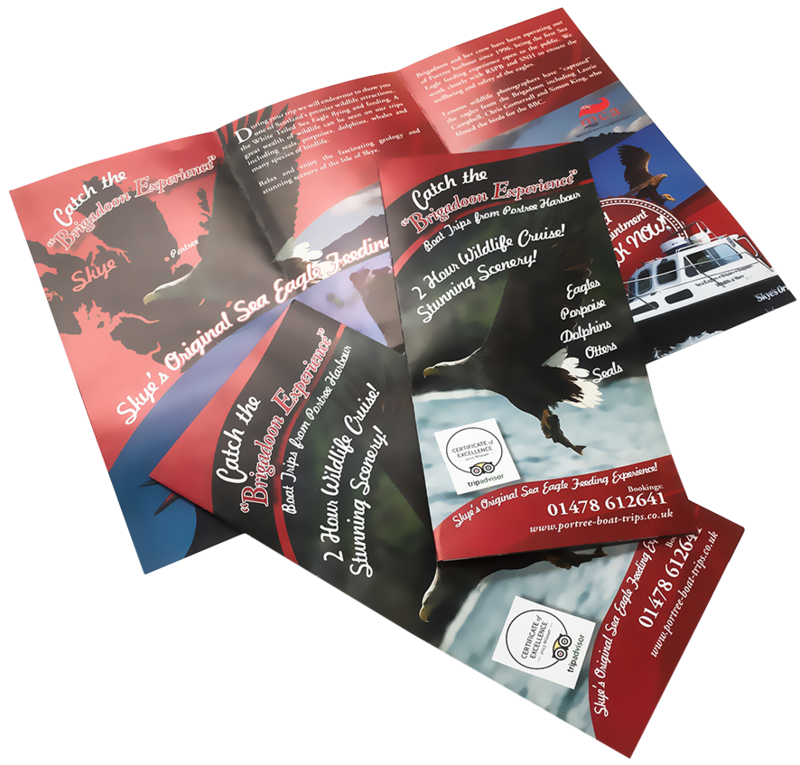 We know how important your printed job is to you, no matter how small the order, and will strive to exceed your expectations in turnaround and quality. 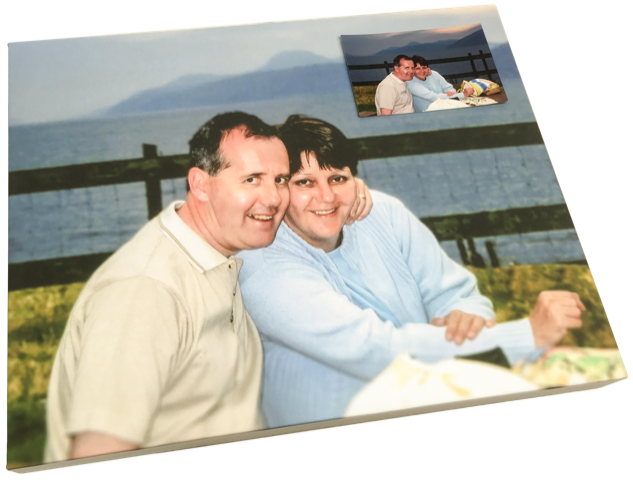 We will accept your own artwork print ready, or you can take advantage of our qualified design service, just contact us for further information. We have included our most requested and popular products for you to peruse and gain further information on, however as we pride ourselves on being flexible and adaptable, feel free to contact us with whatever your requirements are, and we will do our utmost to assist you. Whether you’re looking for 10 colour copies or 10,000 brochures, we can help, and promptly. It’s all in the name after all. 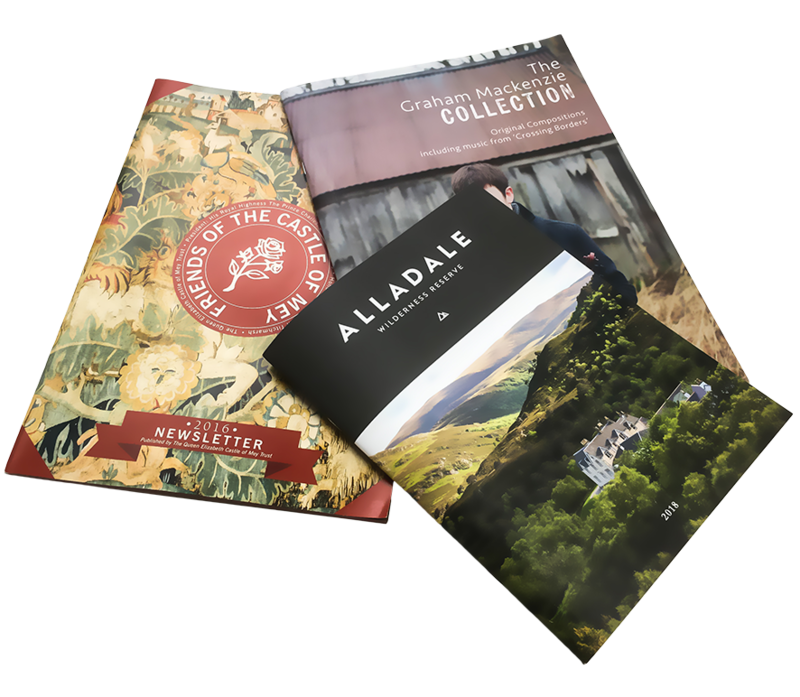 From January 2019, all print orders will require a deposit before production can commence. Whether you're looking for 10 colour copies or 10,000 brochures, we can help. Thank you for turning around this order so quickly. Interested in our services? Request a quote and we'll get back in touch with your asap!